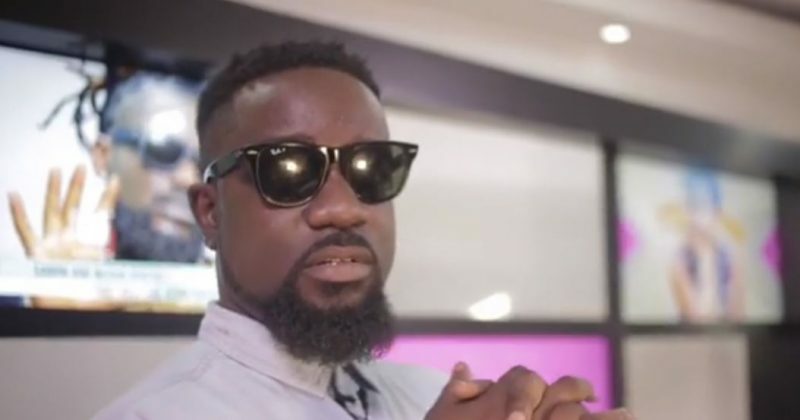 While we wait for the more cherry Christmas themed releases, October is here and with the spooky month comes Sarkodie’s blood-chilling new single, “Homicide”. Coming just a couple days after his “My Advice” diss-track, Sarkodie isn’t taking his foot off the gas, proving the depth of his lyrics book. Over the ghostly beat Nova produces with humming vocal samples, hair-raising synths and scatting drums, Sarkodie shows off his legendary status, being one of the biggest rappers from Africa. He also describes a conversation with the devil and how he turned down an offer to trade his soul for success. While his performance on “Homicide” is convincing, it’s especially admirable that he’d align himself with the younger artists in the music scene, featuring the La Meme Gang. And though we don’t get a verse from Ghana’s most forward-thinking youth collective, the collaboration hints at future where both the old and the new can work together.